A couple weeks ago I had some training on how to use the Mobiderm bandaging system and I ordered a set for me to use in the clinic as well as some stock on consignment. I don’t do a lot of bandaging but I was so impressed with how much thought had gone into this system that I decided I’d get a set to use on my existing clients to see if it improved the treatment. Another of my regular clients has given me permission to share her experience with the bandaging. 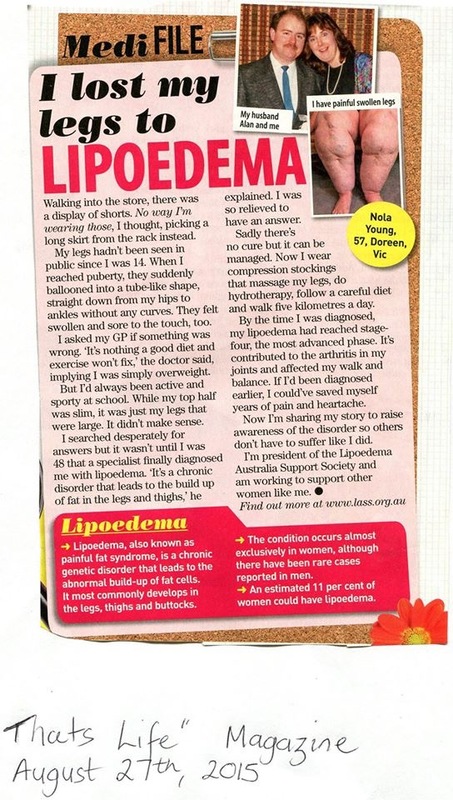 She has lipo/lymphoedema and has areas of fibrosis, particularly on her left leg. She comes weekly for 1.5 hour treatments but we haven’t been able to get her into compression. She had tried conventional compression a few years before but found it very difficult to get on because of her size. I took some measurements as soon as she came in then applied bandages to her left leg. I then did MLD to her upper body and right leg before removing the bandaging (she probably had the bandages on for about 35-40 minutes) and clearing her left leg with MLD as normal. I then remeasured her at the end of the treatment. I need to point out here that I have used a modified measuring system for this purpose – I took readings at 10 cm intervals above the ankle and 4cm below the ankle. As you can see, there was a reduction in most of the measurements (except the feet which stayed exactly the same). She said at the end of the treatment that her leg felt a little tender and that continued for a couple days but she was impressed enough that we are going to organise a custom made garment for her that has zippers to make it easier for her to put on. 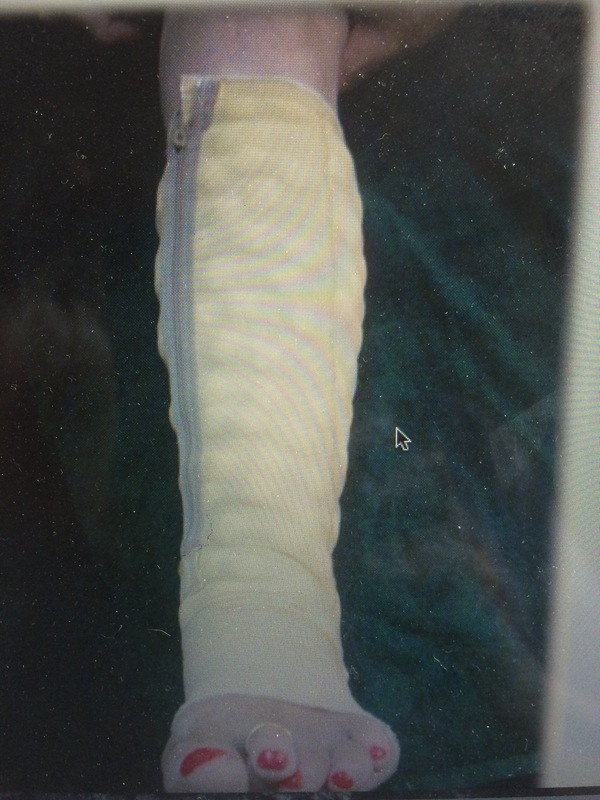 The Mobiderm bandaging is much lighter than conventional bandages and is very easy to apply. Have a look at the youtube video above to see just how easy it is. For more information on Mobiderm please click here. They are a non-stop rollercoaster working to bring awareness of lipoedema to the general public. They have had so many new members join, particularly since the Today Tonight segment and they are thrilled to be able to reach so many. LASS has decided to become a charity so that they can do more to help women with the condition and raise even more awareness. But as they are not funded in any way, they can’t afford the legal fees to set the charity up. So they have set up a crowdfunding page on Chuffed.com to try and raise funds to achieve this. Please, please, if you can donate to this amazing group of women so they can help others. Click here to be taken to their donation page.